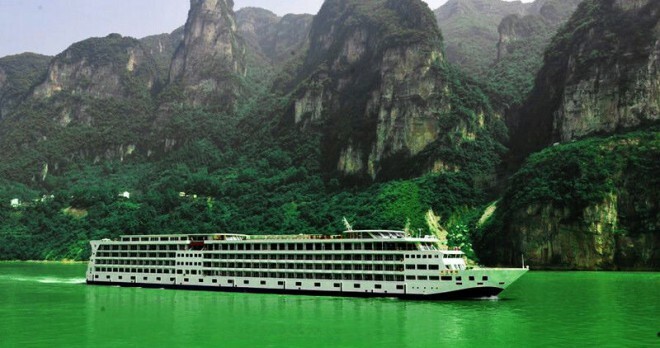 MS Yangtze No. 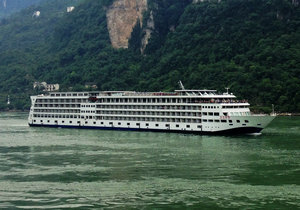 2, launched in late 2011, is one of the newest addition to the cruisers family of the Yangtze River in China. 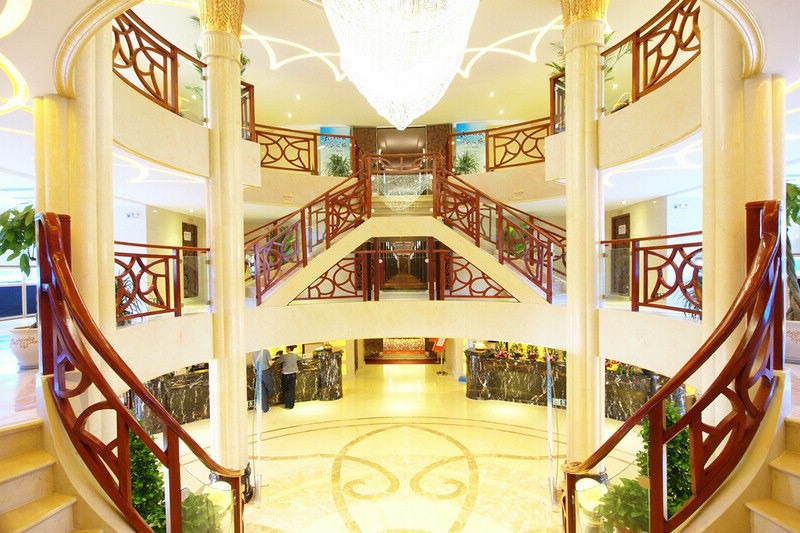 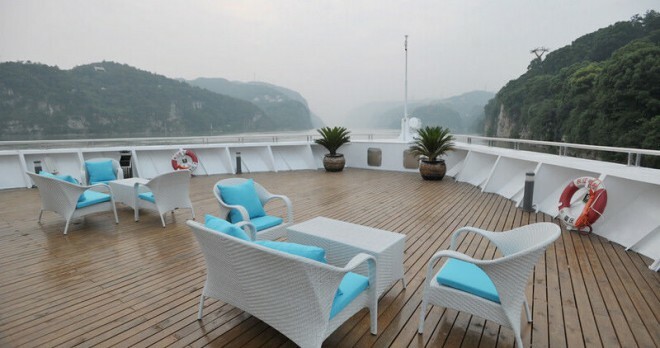 This luxurious and super modern 140 meters long vessel holds the proud title of largest passenger ship among all current cruisers of the Yangtze River. 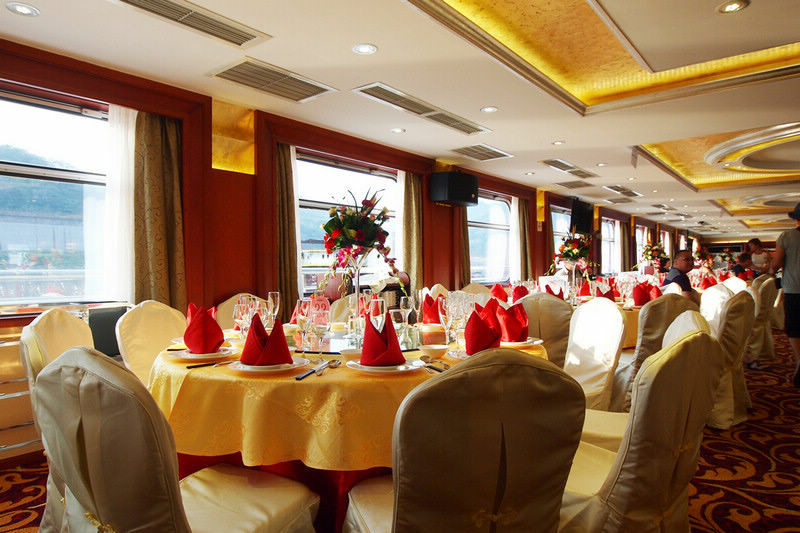 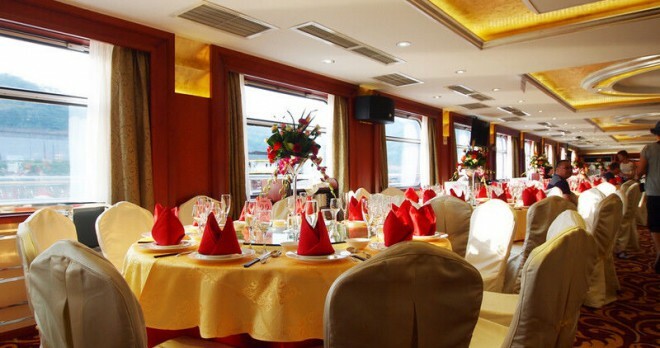 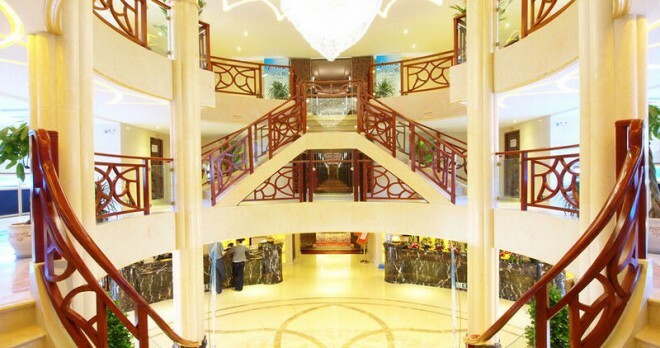 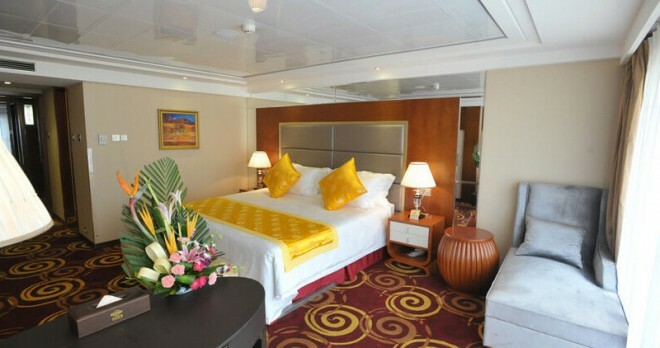 She can accommodate up to 452 guests in big spacious, fully air conditioned cabins. 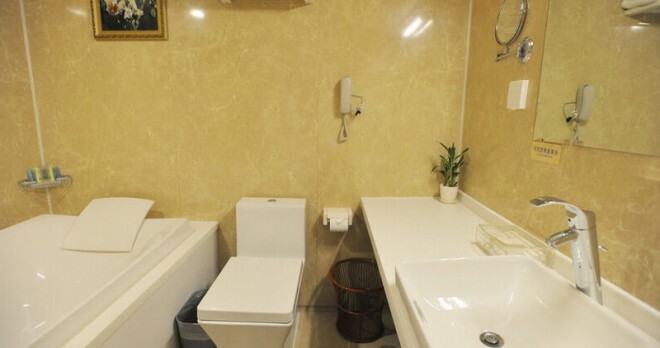 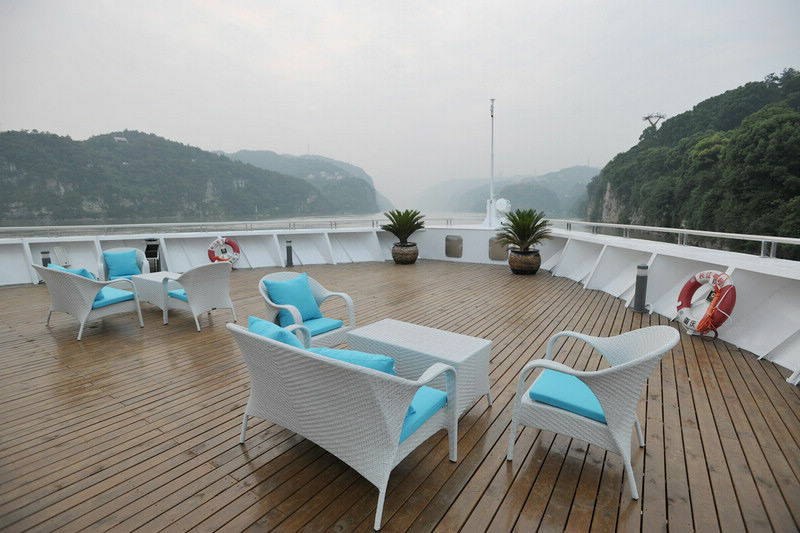 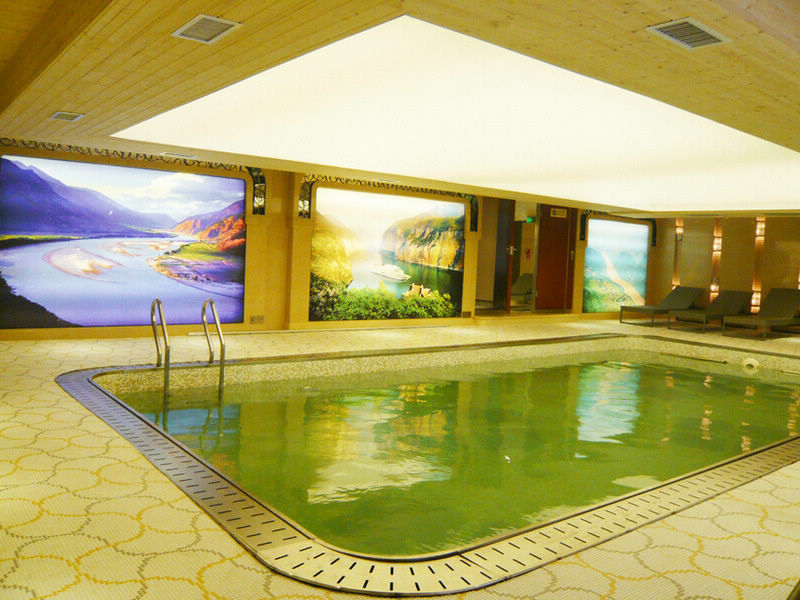 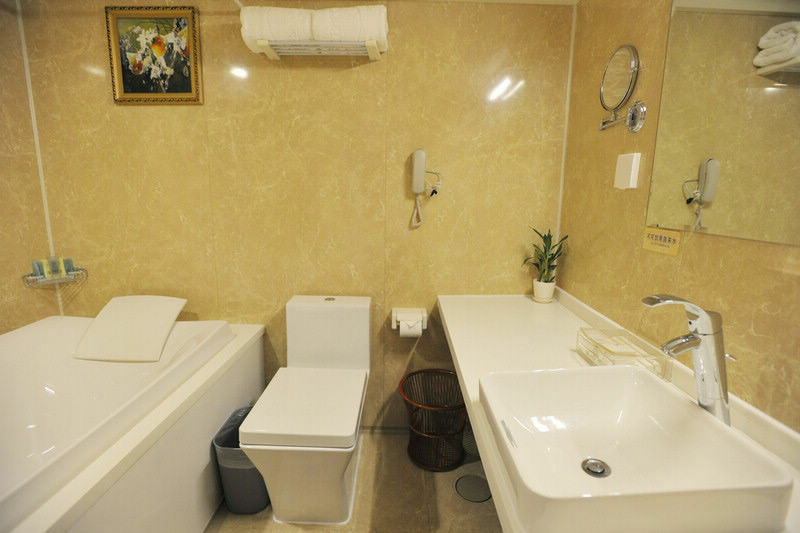 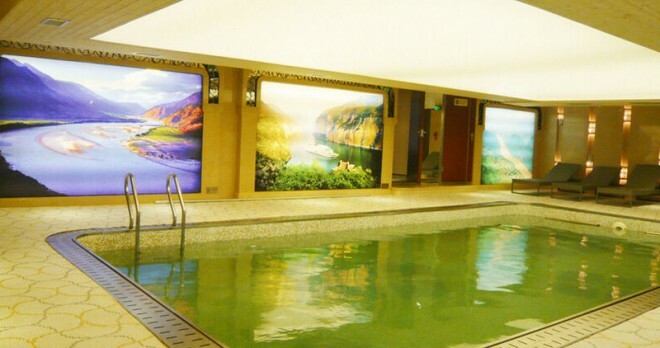 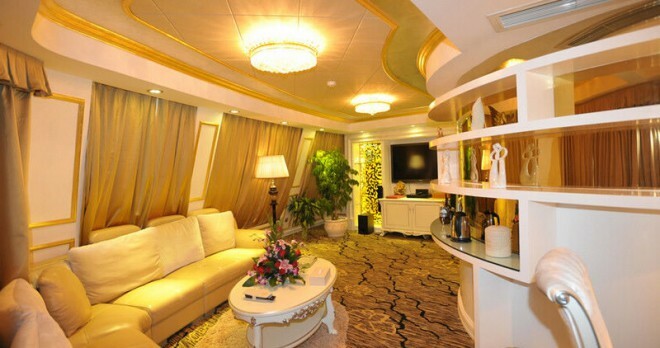 Each cabin has its own private balcony for viewing amazing scenery like the Three Gorges as well as other modern amenities. 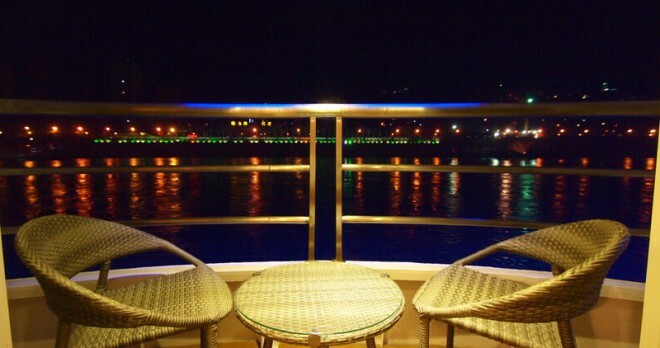 Yangtze No. 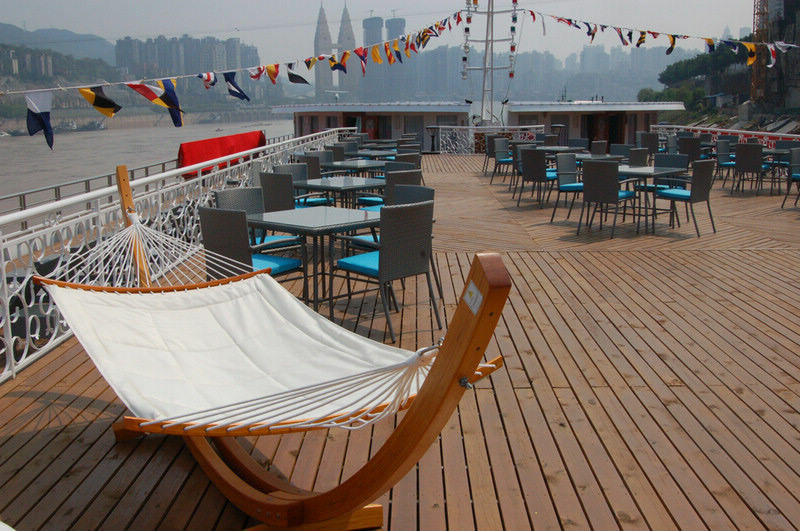 2 is equipped with the latest satellite communication allowing onboard guests to enjoy the Internet access and keep up with the latest news on CNN or follow their favorite HBO show while cruising southeast China. 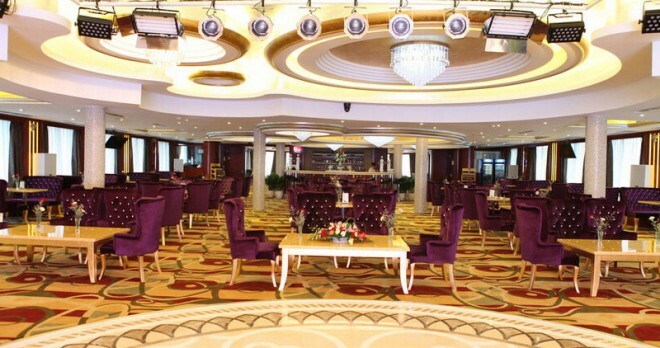 The fabulous Welcome Captain’s cocktail party presents you with the chance to meet the ship’s officers as well as the master of the vessel, but it is just one of many shipboard events. 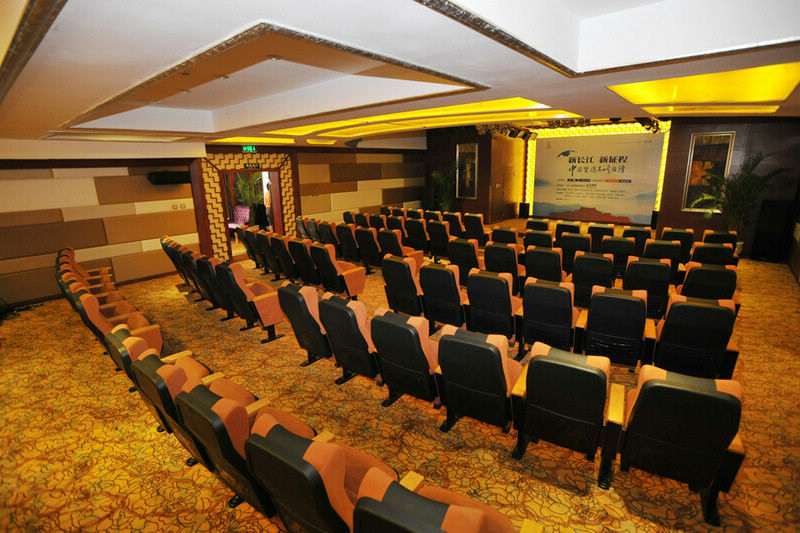 Daily activities include lectures of Chinese culture and history, lessons of Tai Chi, Calligraphy demonstrations, engaging narratives by knowledgeable guides and much more. 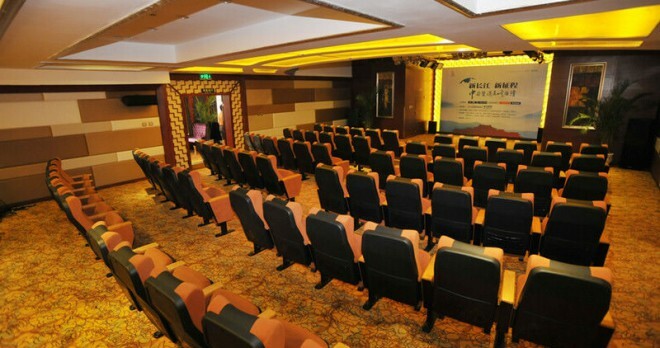 Every evening there are performances based on old traditions of an ancient China. 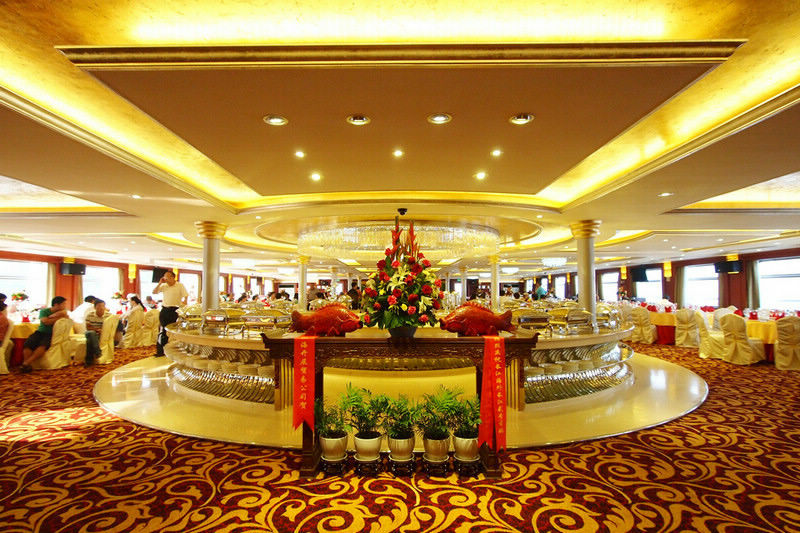 Let’s not forget the amazing breakfast and luncheon buffets prepared by the world class chefs daily. 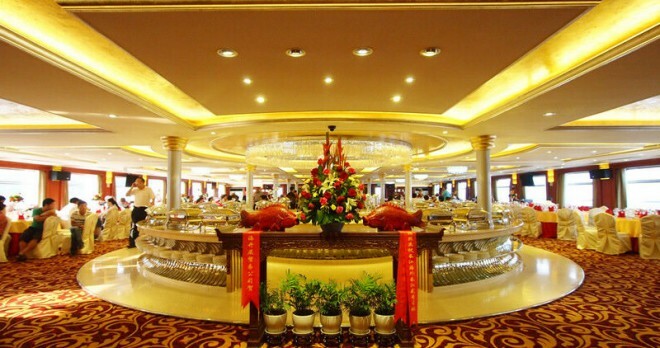 Dinner banquets offer traditional Chinese cuisine. 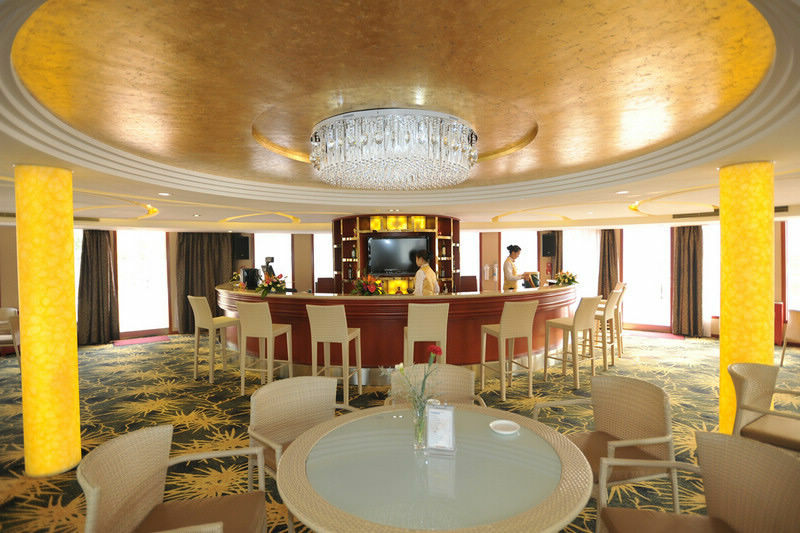 Late afternoon tea and cookie time could be a great opportunity to meet new friends over traditionally served cup of tea. 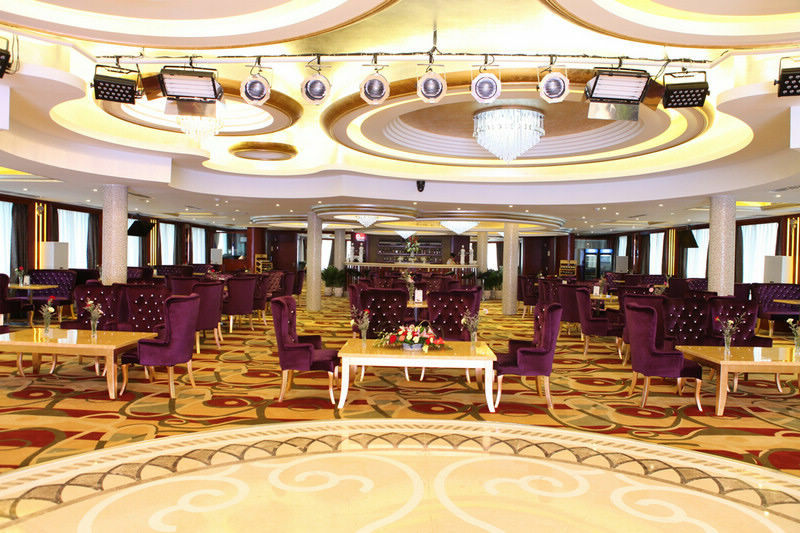 Six decks of the MS Yangtze No. 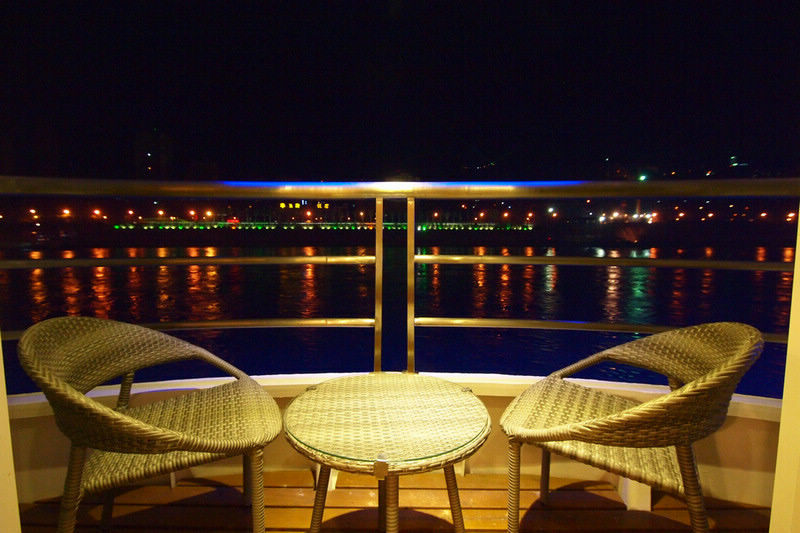 2 offer a lot of comfort and indulgence; onboard shops, daily spa, beauty salon, and sauna or massage therapists are just few steps away. 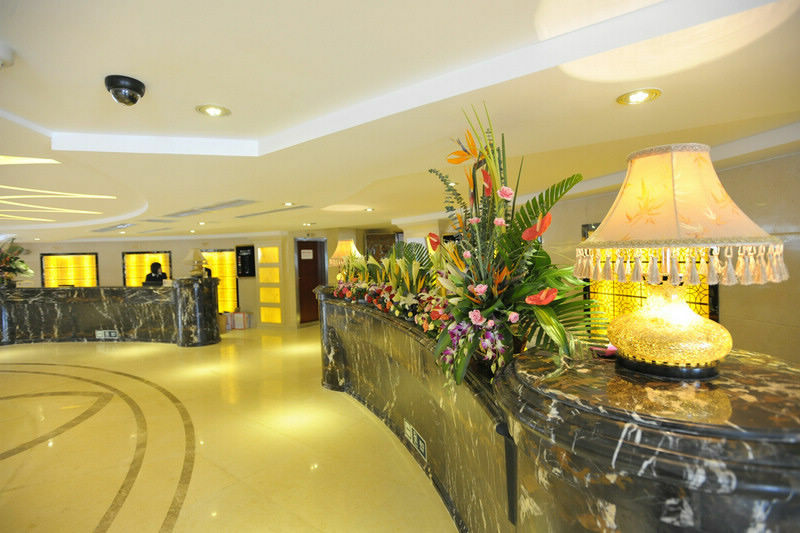 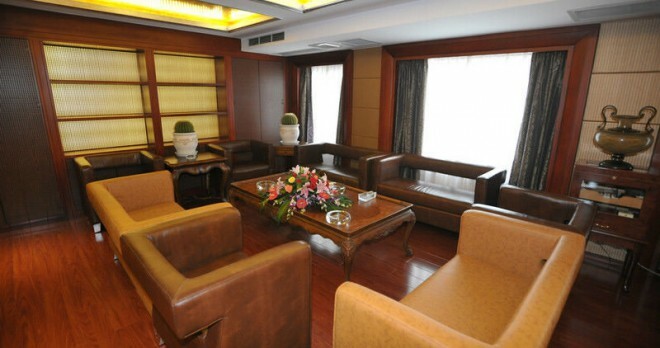 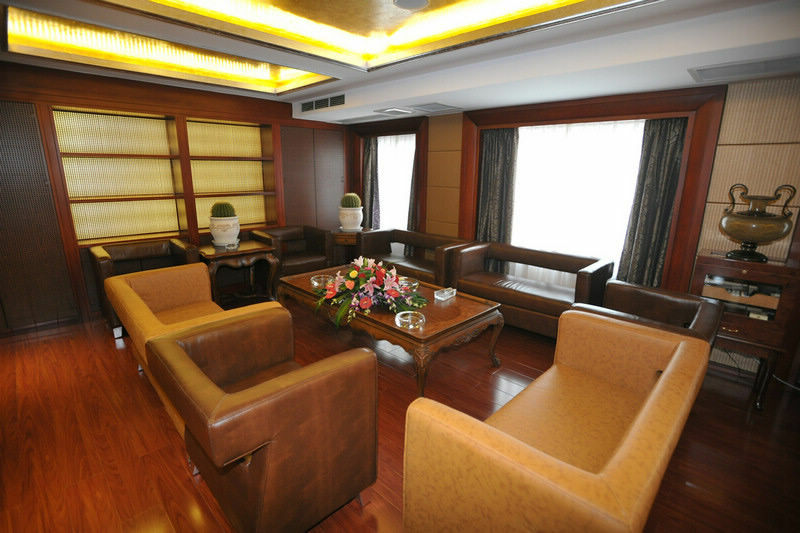 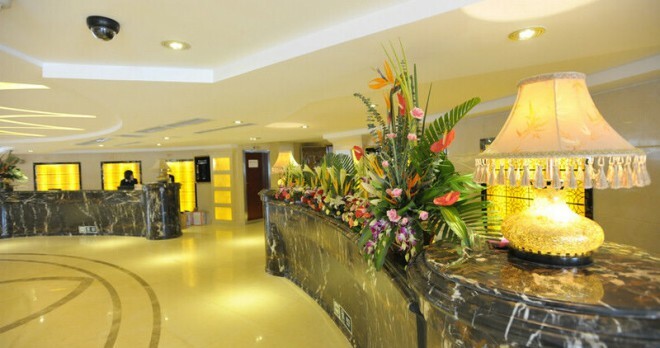 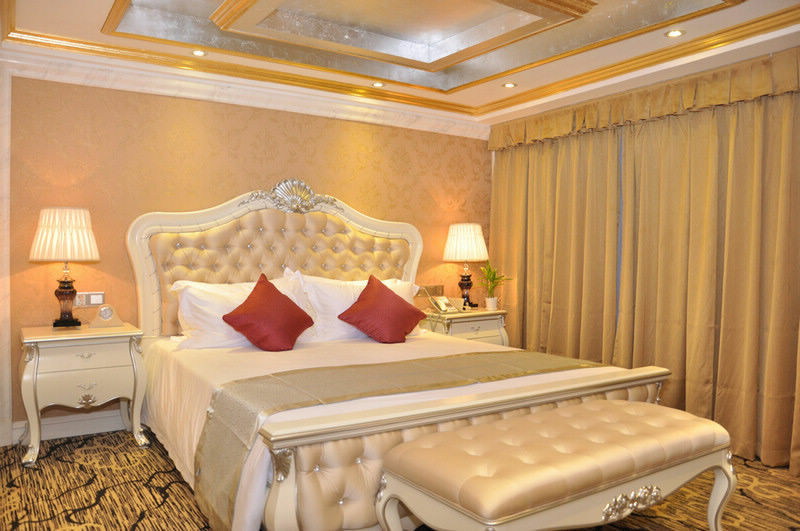 Everyone will certainly appreciate private business center, library, card room and chess room plus designated cigar bar. 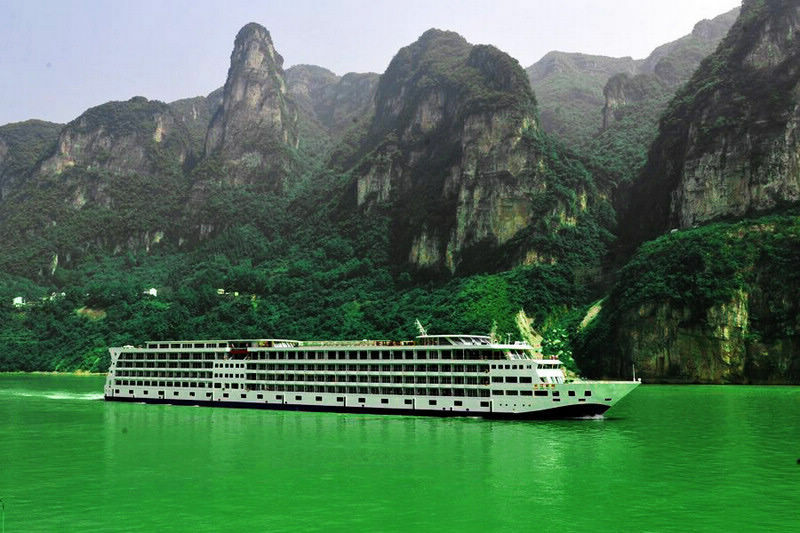 MS Yangtze No. 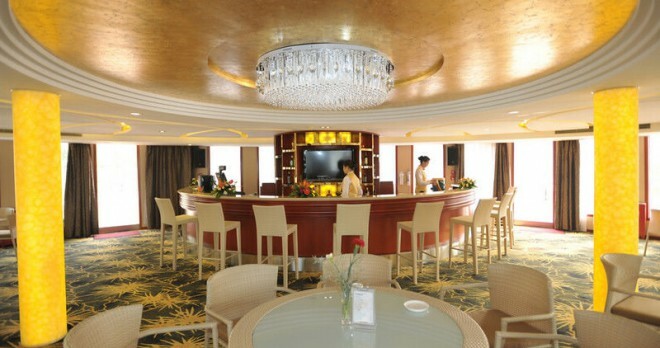 2 is a 5 star floating hotel designed to exceed your expectations and all 160 crewmembers are here to meet your needs and wishes. 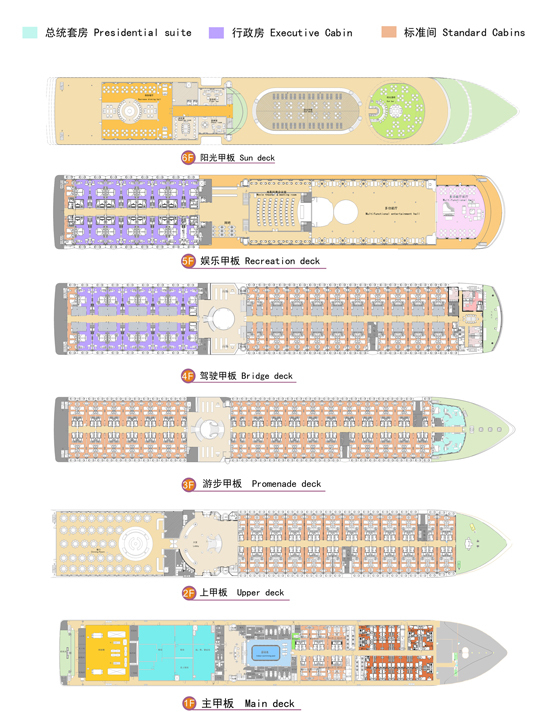 The passenger crew ratio suggests that each guest has more than two crewmembers serving him! 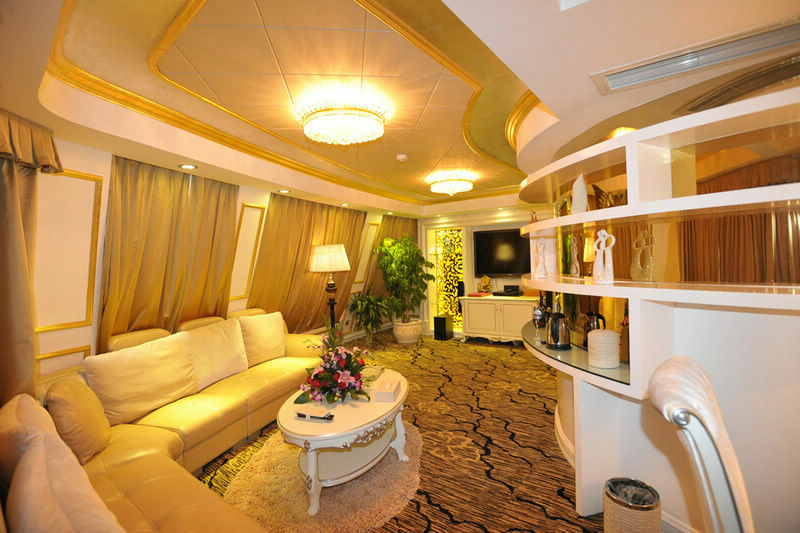 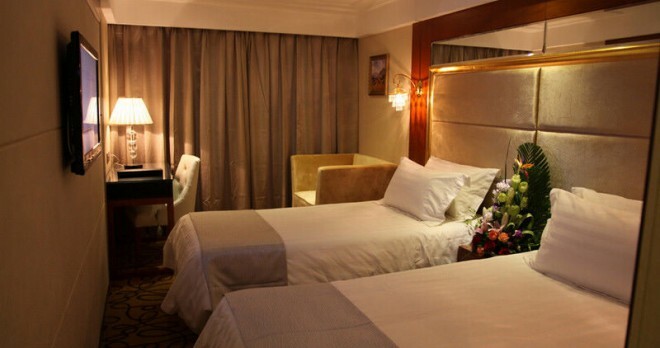 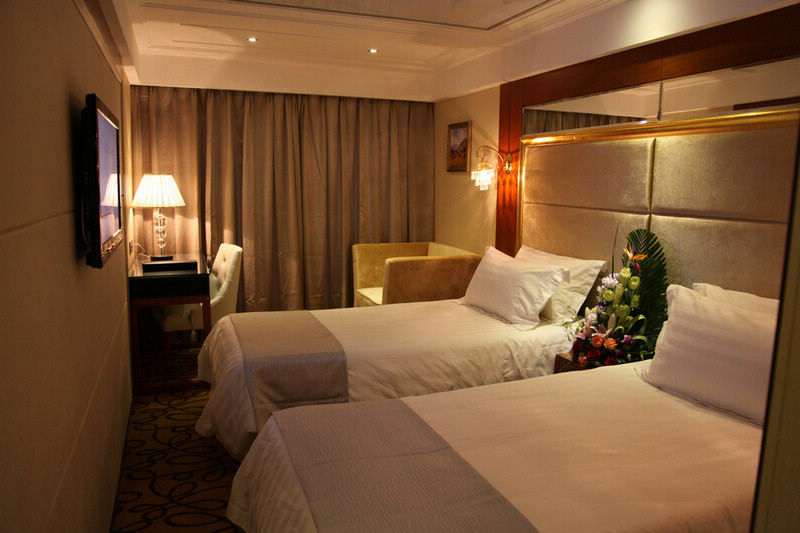 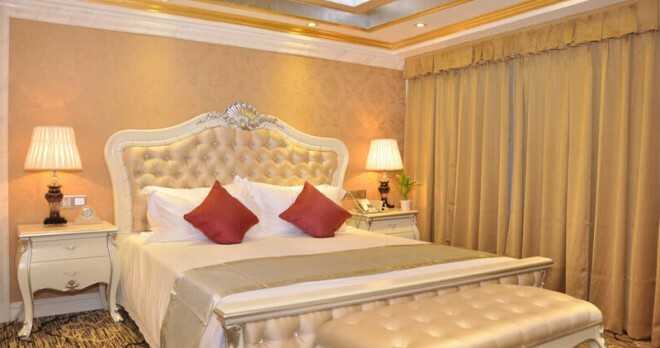 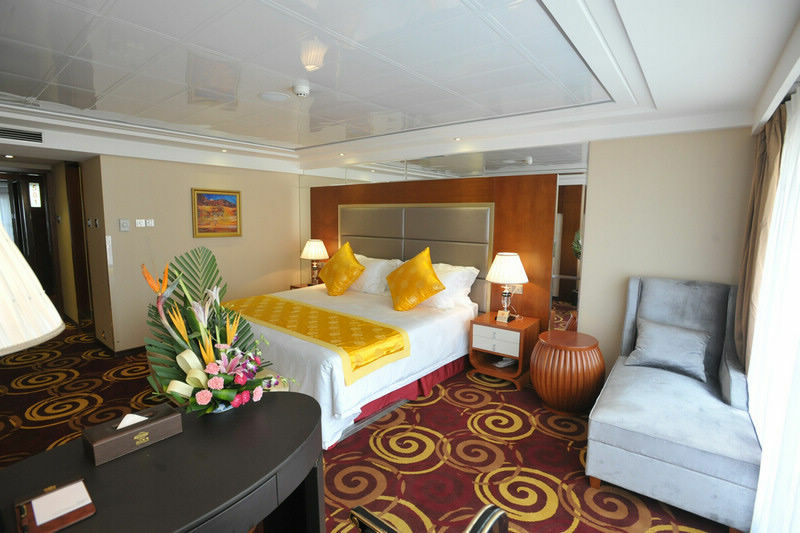 Don’t waste anymore time and book Yangtze River cruise, including your own magnificent cabin, deluxe suite or even a presidential suite now! 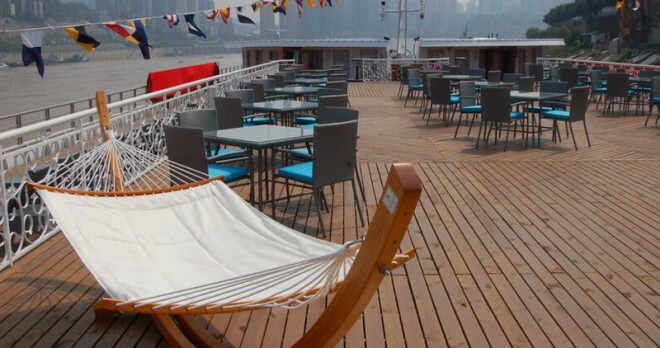 We guarantee it will be the cruise of a lifetime!